The Complete Works of Sri Aurobindo in one PDF. Here on Holybooks.com you can find all the works of the Indian scholar, yogi, revolutionary and mystic Sri Aurobindo. Some years ago I started uploading the 35 volumes, every single book in a single file. For some time I have wanted to collect all of them in one single file to make it easier for readers, who just want to download Aurobindo’s entire works. So here it is, the complete works of Sri Aurobindo, more than 15.000 pages in one single file. For information about the single works, please read the individual entries here on the site. 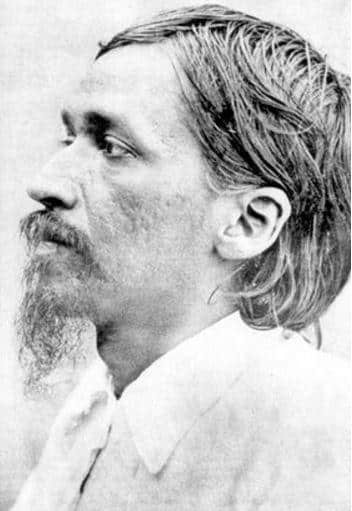 For a general introduction to the life and works of Sri Aurobindo, read the Wikipedia entry: https://en.wikipedia.org/wiki/Sri_Aurobindo. The complete works of Sri Aurobindo, more than 15.000 pages in one single file. A iniciativa é muito importante para divulgação do conhecimento, fundamental à Humanidade. Obrigado. Thank u so much. I wish i could able to finish it. Be Careful! It is 93 Mb not 39Mb.